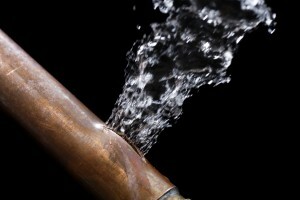 Superior will expertly service your plumbing repairs, large or small, 24 hours a day. We’ll be there for any emergency with your hot water heater, water filter, roof tank, or to investigate a leak. 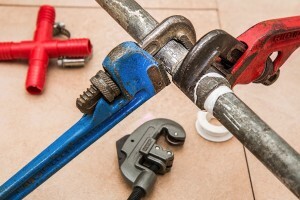 Give us a call for preventative maintenance, too, and we’ll make sure that emergency never happens with the expertise of our licensed master plumber (LMP license #2020). Don’t get stuck in the cold this winter. 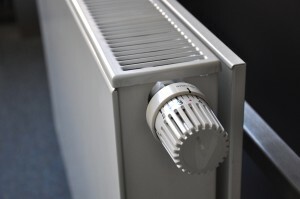 We’re here for 24 hour emergency repair or installation of your boiler or other heating system, old or new. Call us now for boiler cleanings, annual startups, violation corrections, and system troubleshooting for a malfunctioning or improperly installed heating systems. We’re licensed MFSPC (License #906-B), and S-12 and S-13 certified. 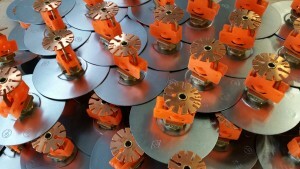 Call us now, for your monthly sprinkler inspections, system installations, and sprinkler maintenance 24 hours a day. Call us now for any backflow preventer installation, repair, and annual testing 24 hours a day. 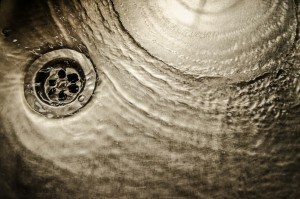 Call us now for drain cleaning and maintenance 24 hours a day. We even have video camera inspection for stoppages that are harder to identify. 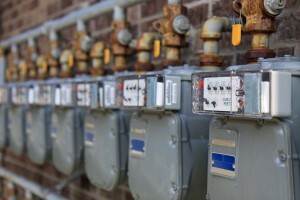 Gas leaks are costly and deadly. Call us now for gas leak detection, repairs, filing, and testing 24 hours a day. 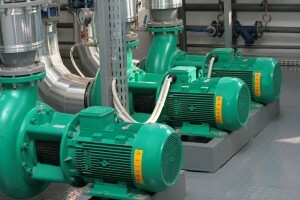 Call us now for preventative maintenance, installation,testing and repairs both on-site and off-site of your pumps 24 hours a day.